Our products deliver the best quality for the right price. 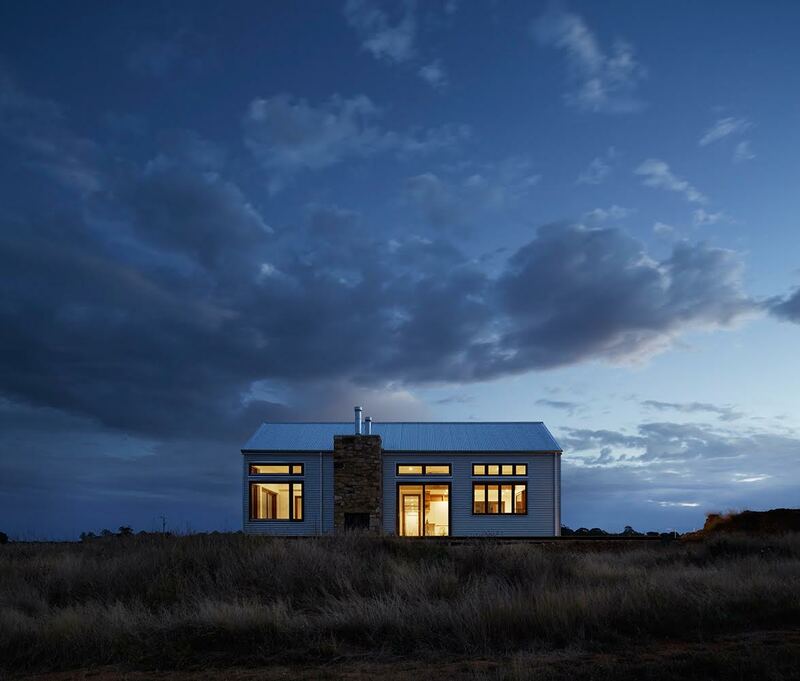 The Right Window Company is a family owned company that manufactures American-made windows and has 40 years of experience with tract builders and contractors. 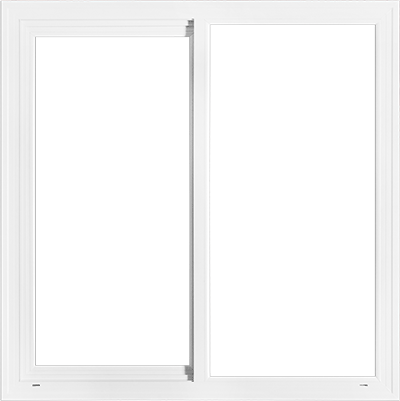 One-third of a home's energy loss occurs through windows and doors. Right Window products use the latest production methods to ensure perfect craftsmanship and leading energy efficiency. Energy saved is money earned. 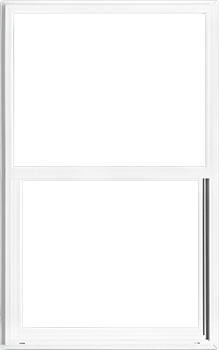 Whether your job is retrofit or new construction, our windows come in a variety of orientations and glass types. Contact us today for more information. Different from your old door. Energy efficient, quiet and safe. No size is too big or too small. 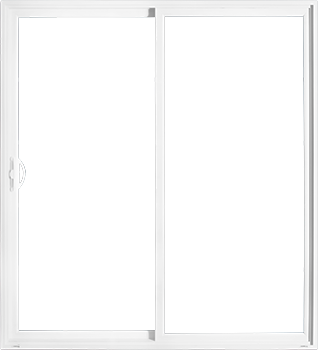 We manufacture patio doors as small as five feet and as large as sixteen feet — perfect for any size you need. The Right Window Company is a family owned and operated company that has served builders in California for over 40 years. We work with everyone from small do-it-yourselfers to eight of the largest tract builders in America. No matter the size we treat every customer with the same level of care and respect. All of our products are energy star rated and every component is made in America. We are not just a store - we are experts with experience you can trust. Give us a call to help you with your next project. We are not just a store, we are your partners on your next project. Don’t have time to talk? Leave us your name and email, and we'll get back to you same day. Be sure to check your spam box for our reply.